Shoppers Drug Mart Beauty Boutique has a new Free Optimum Points offer! 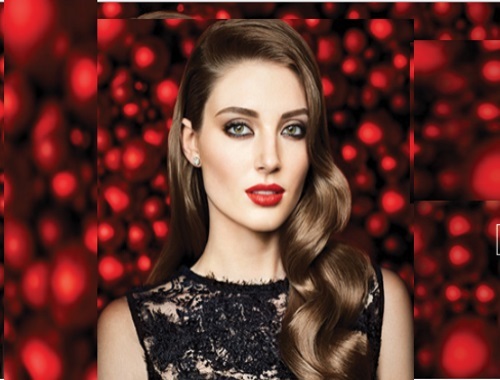 Get 2500 Free Bonus Optimum Points when you sign up for the BeautyBoutique newsletter! Offer valid until December 12 2016 at 4:00AM EST. Points will be awarded by December 30, 2016. Offer not available to current subscribers. One offer per person.